Renewal by Andersen® of Wyoming expertly installs windows and doors highlighted by reliability and quality in Gillette. We are the company more local homeowners trust. Offering an incredible selection of custom crafted replacement windows and patio doors, put your faith in Andersen for one-of-a-kind installations that fit perfectly in your home. As the top window contractor in Gillette WY, you know we deliver on our promises time and again. To get everything started, all you have to do is complete our online quote request form, call us or come by our showroom. We would be happy to give you a free in-home consultation thanks to design consultants who are experienced in all aspects of Renewal windows. Get going on your journey to transform the look of your home today! For a FREE Estimate on Windows & Patio Doors in Gillette, Call NOW! Get a free no-obligation quote from Renewal by Andersen of Wyoming when you call 307-472-2199. Find us at 5150 Reserve Drive, Evansville, WY 82636. Our hours are Mon – Fri – 8:30am – 5pm, Saturday by appointment only, closed Sunday. 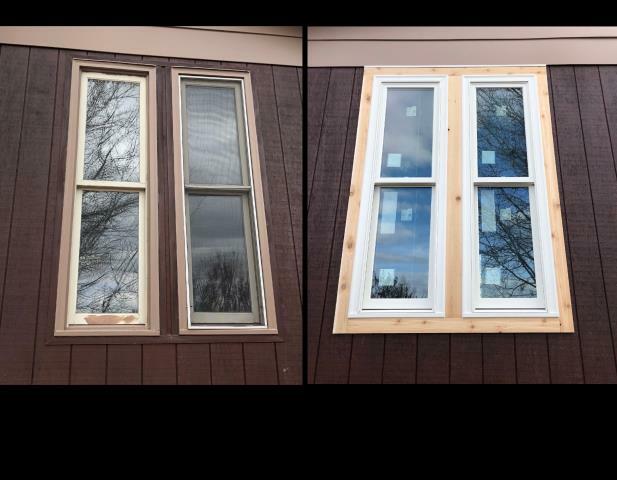 We replaced these old wood windows that had rotted cedar trim with new fibrex RbA double hung windows and a new cedar wrap in Gillette! 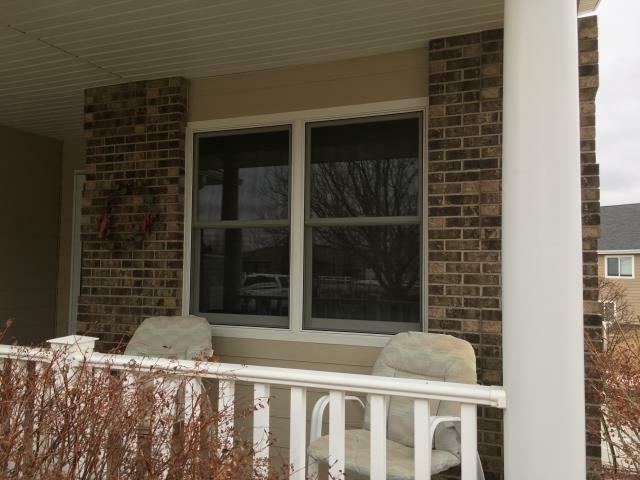 Replaced 3 worn out gliding windows with Renewal by Andersen double hung windows in Gillette!